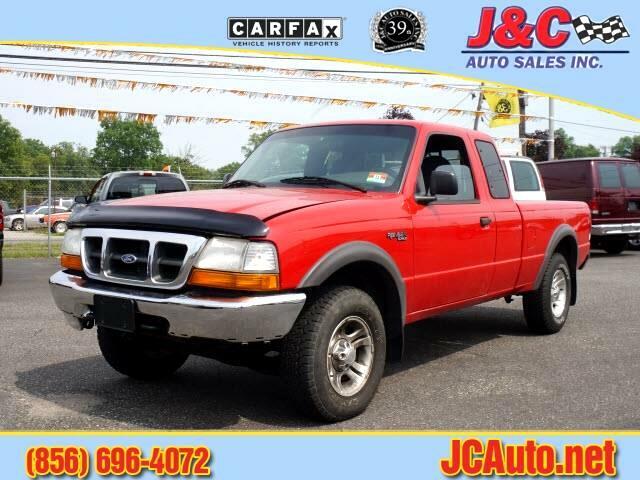 Used 2000 Ford Ranger XLT SuperCab 4WD for Sale in Vineland NJ 08360 J & C Auto Sales Inc.
A beautiful Ford Ranger here! CLEAN CARFAX REPORT!! J&C Auto Sales Inc. is a reputable car dealership that has been serving the south jersey area for 37 years. We offer financing and extended warranties. Come see us today!